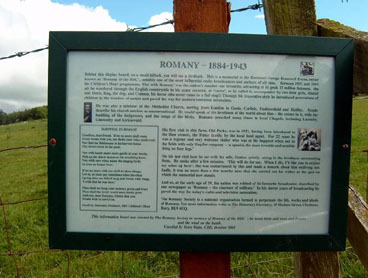 Romany’s ashes were scattered at Old Parks Farm in the Eden Valley of Cumbria. It was here that Romany spent much time watching and studying wildlife, over a 20 year period in the 1920s and 30s. 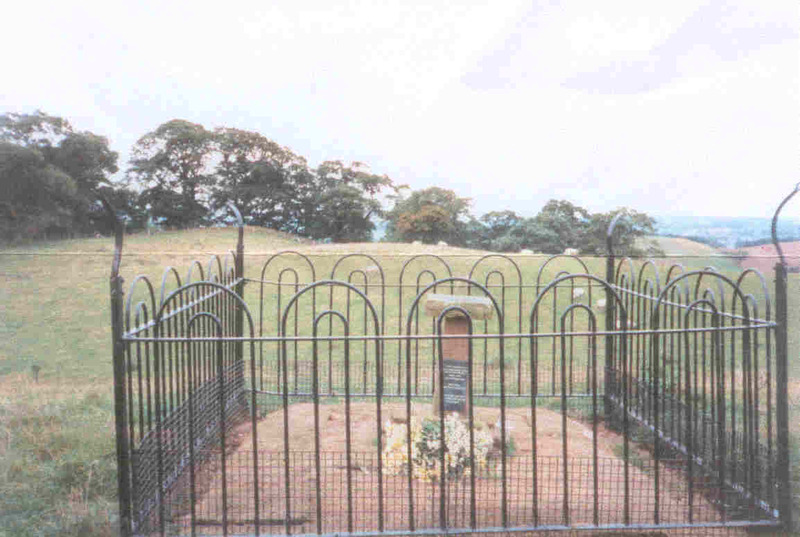 His memorial at Old Parks reads ‘Sacred to the memory of Rev G. Bramwell Evens, “Romany of the BBC”, whose ashes are scattered here. Born 1884. Died Nov 1943. He loved birds and trees and flowers and the wind on the heath’.